There were 5 billion packages shipped globally in 2017. 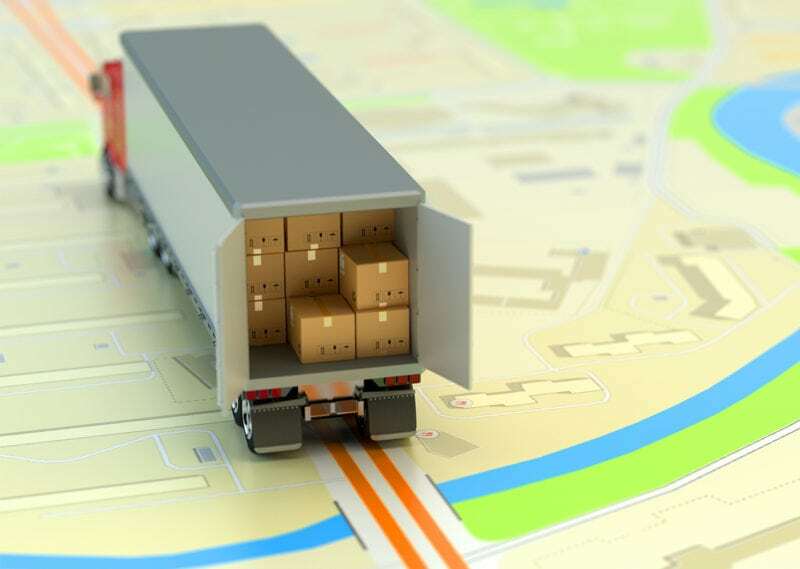 It is estimated that 1% get lost or damaged so that would mean approximately 50M packages get damaged or lost. Many items that are shipped in packages have the potential for damage including electronics, avionics parts, auto parts, computer equipment, instruments, glass items, electro mechanical, gauges, and medical equipment as examples but the list can go on. 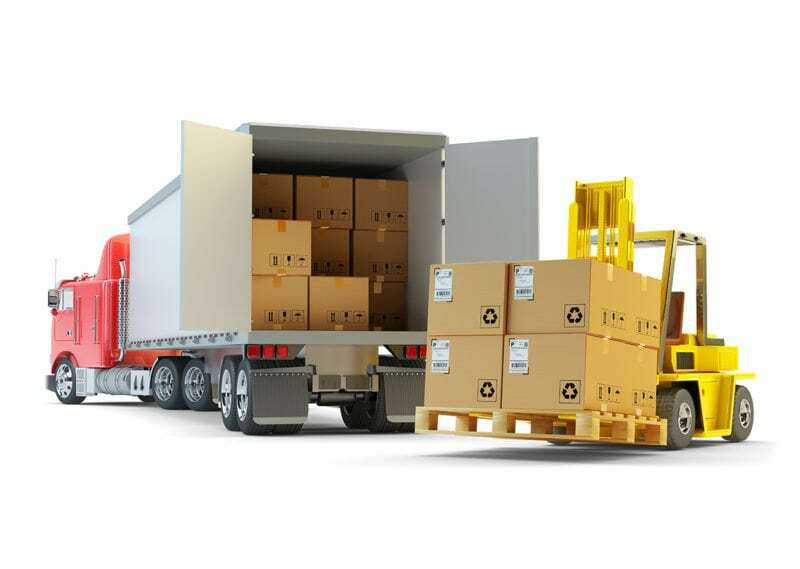 There are also many reasons why damage occurs to packages such as weather, road conditions, improper packaging, contents of other packages, the way it is loaded on the truck and many others. Proactive steps that can be taken create awareness and accountability is to use visual warning labels with impact indicators. Using the indicators will validate if your package has taken an impact exceeding a certain G level. It is expensive to replace items so using a simple low cost shock indicator can help reduce the incidence of damage to your packages. We offer low cost solutions that provide visual awareness that your package is being monitored. Protect-A-Pak shock indicators are one of the world’s most popular single-use, low-cost impact indicators. Provides a visual indication that hidden damage may have occurred. Promotes accountability among handlers throughout the transportation chain. 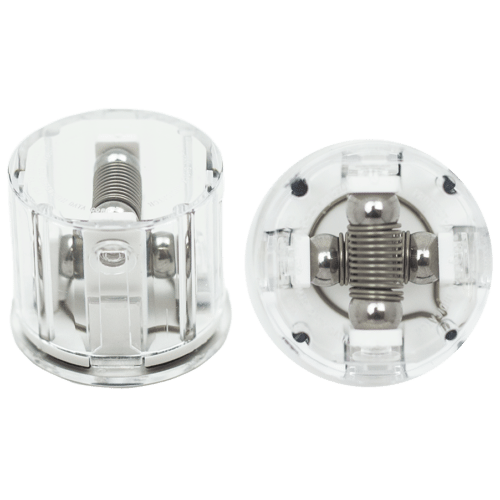 Can be mounted to a surface via self-adhesive or flush mounted with a mounting flange. Helps confirm the effectiveness of packaging. When used with alert labels, a Protect-A-Pak reduces the incidence of damage by raising awareness that the package is being monitored. 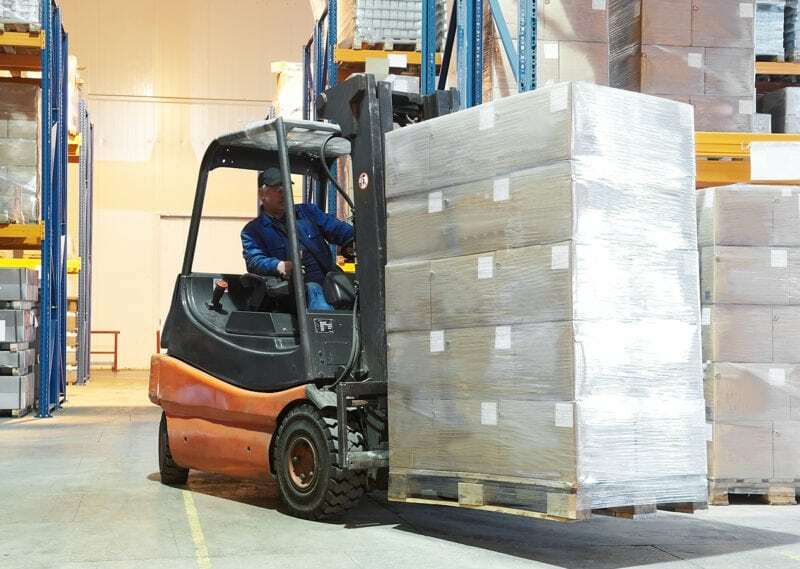 Highly visible Shock Indicator Labels indicate when a g force impact occurs that can potentially damage products in the transportation chain. Shock Indicators provide a visual indication that hidden damage may have occurred. 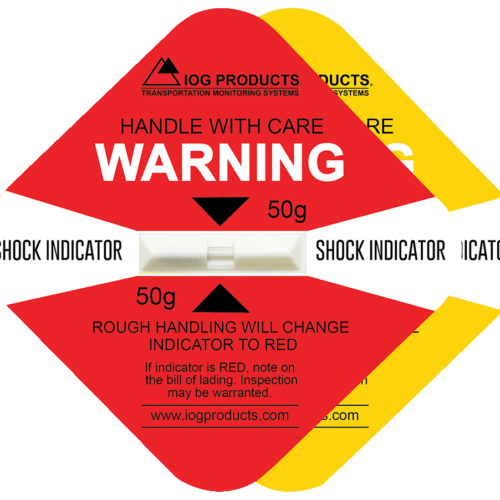 When used with alert labels, a Shock Indicator Label reduces the incidence of damage by raising awareness that the package is being monitored. 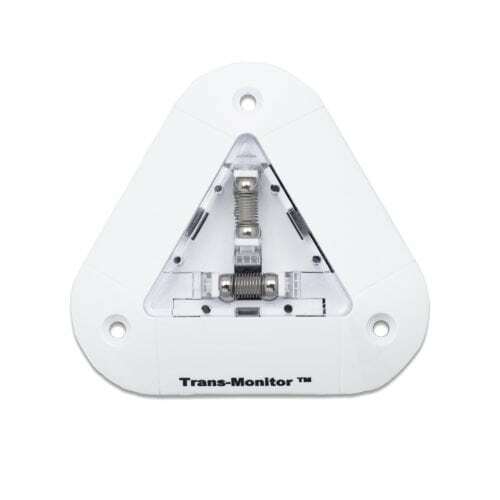 Trans-Monitor impact indicator is a low-cost single use device to monitor shock. 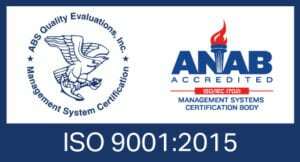 Creates awareness and accountability in the transportation chain. Provides a visual indication that hidden damage may have occurred from impacts. Improves damage-free delivery rate to increase customer satisfaction.